Charges have been filed against a Craig man suspected of illegally firing his gun last week in the Ridgeview subdivision. Wesley Dean West, 51, faces one charge of reckless endangerment and two charges of prohibited use of a weapon, all misdemeanors. The incident occurred at 4:30 p.m. July 25. Two Craig Police Department patrol cars responded to a report of a domestic dispute with gunshots fired at 3408 Essex Court. When officers arrived, West admitted to firing three shots into the air to scare a neighbor’s dogs, Craig Police Chief Walt Vanatta said. 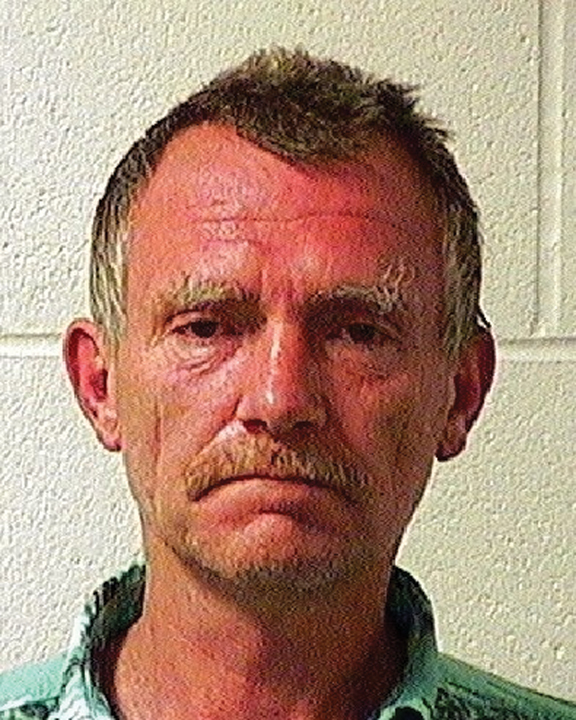 West was taken into custody and booked into Moffat County Jail. He was released on $750 bond the same day. A second investigation connected to the incident conducted by the Colorado State Patrol has been completed. Trooper Joshua Lewis, public information officer with the CSP in Denver, said during the course of responding to the call, the two police patrol cars collided with each other upon arrival at the scene. According to a news release from Colorado State Patrol Sgt. Kirk Gardner, police cars driven by police officers Anthony Fandel and Richard Brown were heading west on U.S. Highway 40 in response to the domestic dispute call when they approached a 2012 Ford Escape driven by 35-year-old Erik Walker, of McKinney, Texas, near the intersection of Highway 40 and Crescent Drive. Though Walker initially pulled onto the shoulder to let the police cars pass, he failed to see Fandel and Brown begin to make right hand turns in the intersection immediately after passing him, according to the release. As Walker moved through the intersection, Fandel and Brown both changed direction suddenly to avoid making contact with Walker, with Brown traveling off the right side of the roadway. In the process, the right front end of Fandel’s car collided with the left rear quarter panel of Brown’s vehicle, the release stated. No injuries were sustained during the collision. Walker’s vehicle was undamaged while both police cars — a 2003 Ford Explorer and a 2008 Ford Expedition — sustained damage, though the extent at this point is unknown. As a result of the investigation, Walker was cited for failing to yield the right of way to an emergency vehicle and Brown was cited for careless driving, according to the release. Vanatta said now that the state patrol’s investigation is completed, the police department will perform an internal policy violation investigation into the incident, in accordance with department policy. “Our process is still ongoing,” he said.